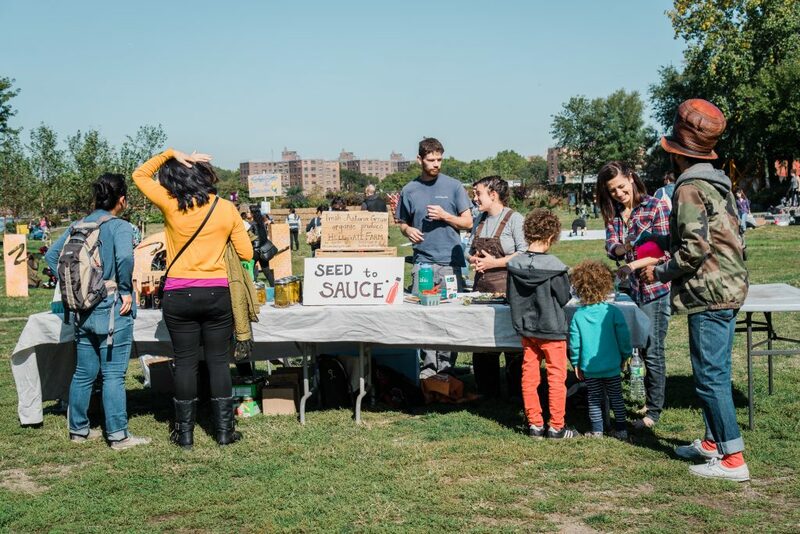 Every Saturday at the Park, join Hellgate Farm and a rotation of local partners like The Connected Chef, Big Reuse, Smiling Hogshead Ranch, Queens Action Council (QuAC), and the Queens Beekeepers Guild for drop-in workshops, food demos, and activities for kids and families. Hellgate Farm will also be selling their micro-local fresh cut produce and small batch products like signature hot sauce, honey, and dried herbs. Roots Saturdays is part of Back to Our Roots programming at Socrates that aims to create opportunities for connecting directly with the community and empowering healthy food choices along the way.